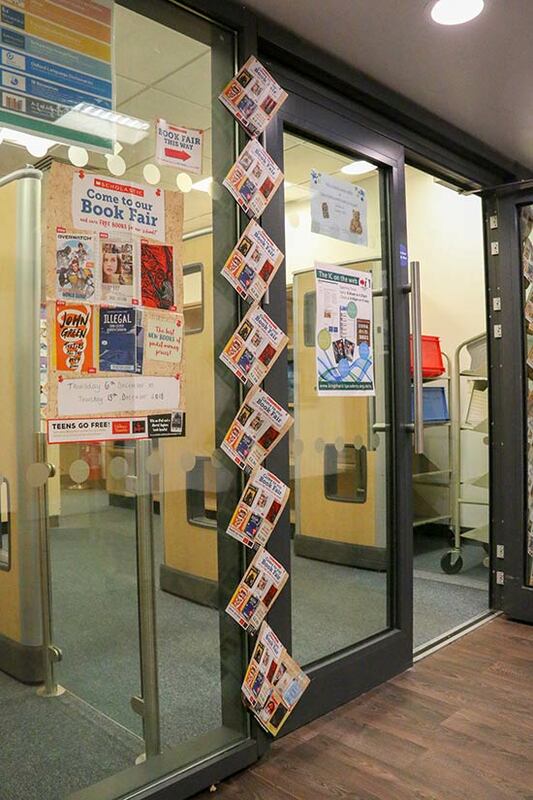 The Scholastic book fair is a week-long event starting on Thursday 6 December through to Thursday 13 December. 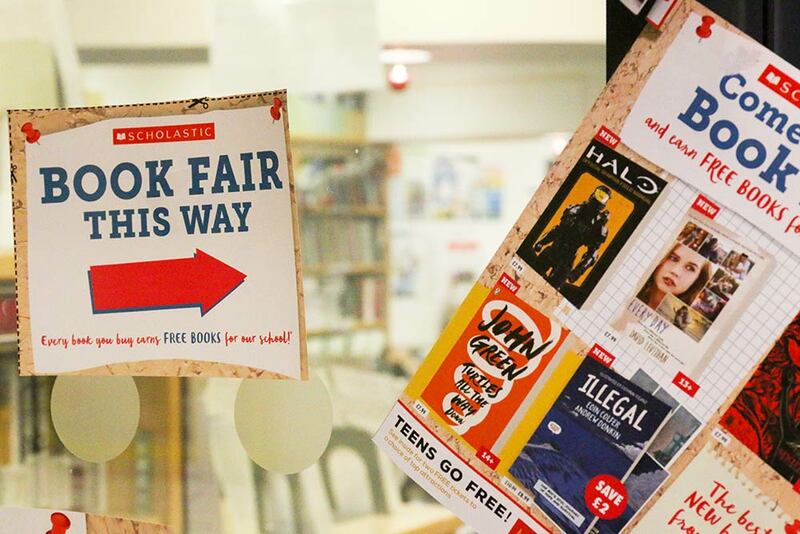 Come along to the Information Centre to see what the book fair has to offer you. 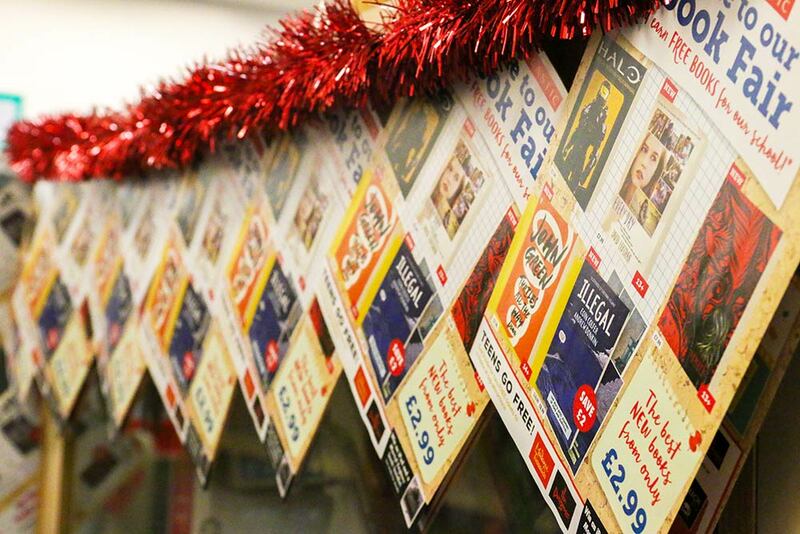 There are hundreds of book titles to choose from – there’s something for everyone! 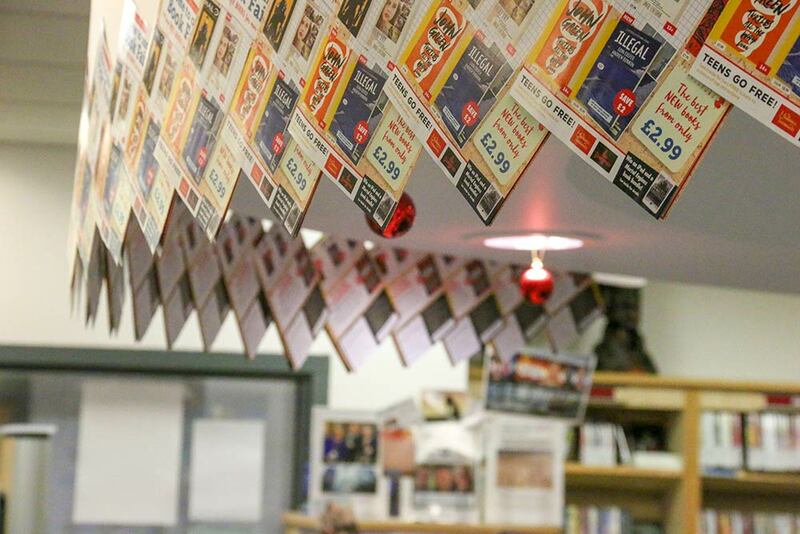 There is also a range of stationery products to purchase (cash sales) – they make great Christmas presents!